Facebook has released a completely recoded app yesterday replacing the HTML5 approach that made the original Facebook app run on iOS and Android platform. 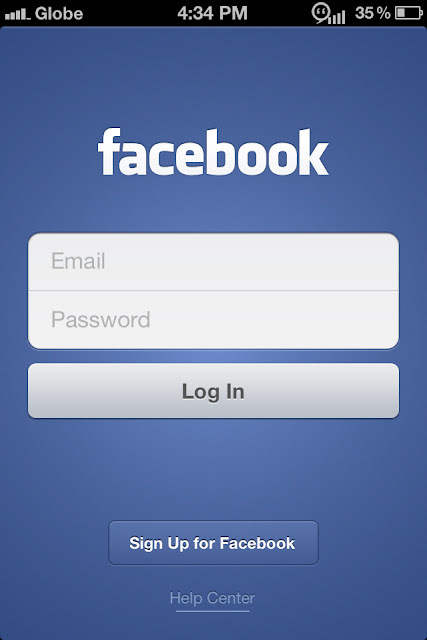 With this release, Facebook had abandoned the design concept of "write once, run everywhere". The benefit? an enhanced and a lot faster app for iPhone and iPad. As for the other platforms, including Android, Blackberry and Windows phone, the HTML5 version will still be used. Changing it to native OS like this release for iOS is not impossible in the future. 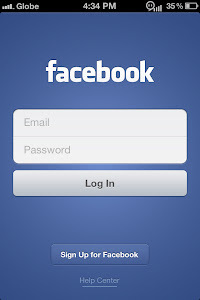 Try the new Facebook app. Download it from the app center.